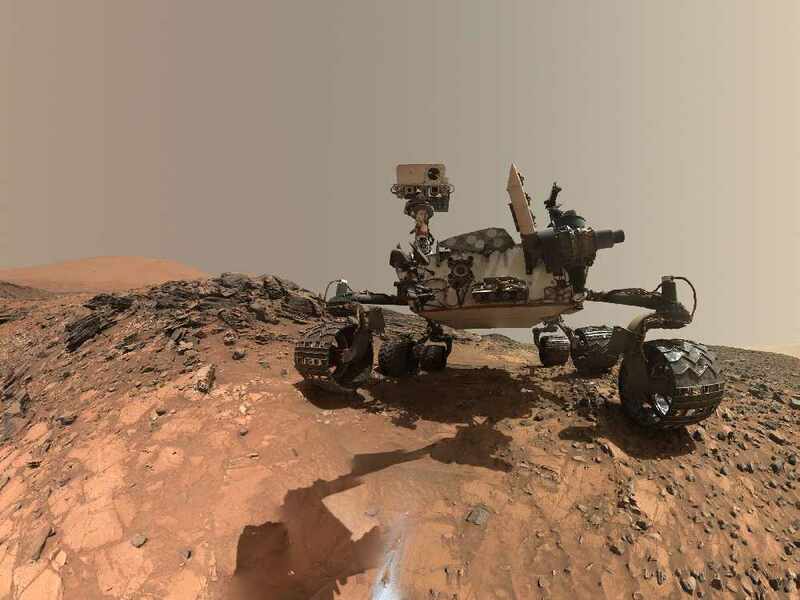 Oman's Mission to Mars Gets Even Closer! 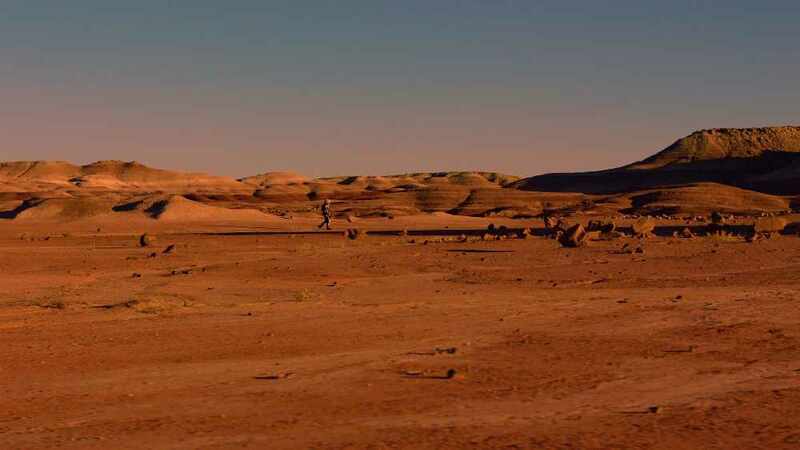 Oman is one step closer to being the next host country for the Austrian Space Forum's Mars Analogue Mission AMADEE-18, they are in the running with another Middle East nation, and the winner will be chosen in the middle of this month. Location scouts for the analogue mission were recently in Oman to analyse the area that would be used for the simulation. Being selected as the host country for the simulation will put Oman on the map, making it one of the first countries to promote such innovative space travel. 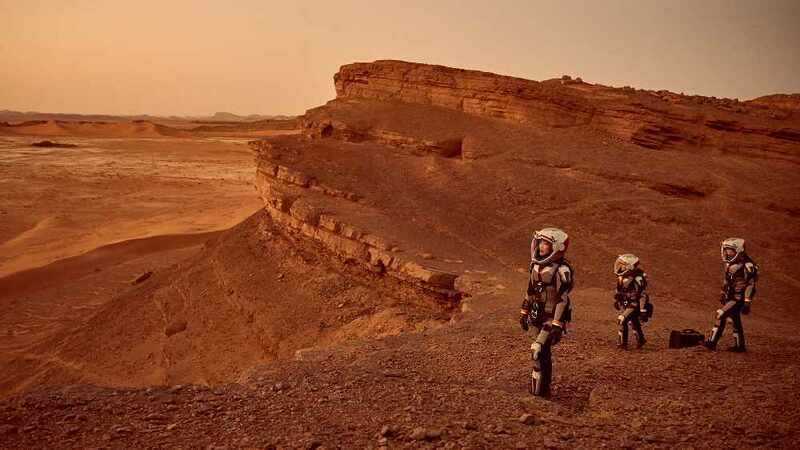 If Oman is selected, the Austrian Space Forum will be in the country for 2 weeks for the 11th analogue mission, replicating a Mars Expedition. Oman's main advantage is its mountainous terrain... So we're basically like Mars! Dr Gernot Groemer, the president of the Austrian Space Forum spoke to Muscat Daily via email about the mission: "We hope to select the host country in mid-April. Oman has several factors which are highly interesting to us: A diverse and rich geology, such as wonderful remote deserts, sedimentary structures like we know them on Mars and many more. Besides, logistical factors like a stable political environment, safety aspects and others play a role."